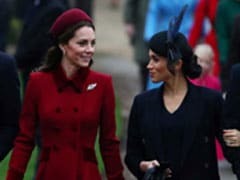 Prince Harry and Meghan celebrated their first Christmas as a married couple alongside Prince William and Kate Middleton as they joined the two for the royal family's annual walk to the church for traditional Christmas Day service on Tuesday. 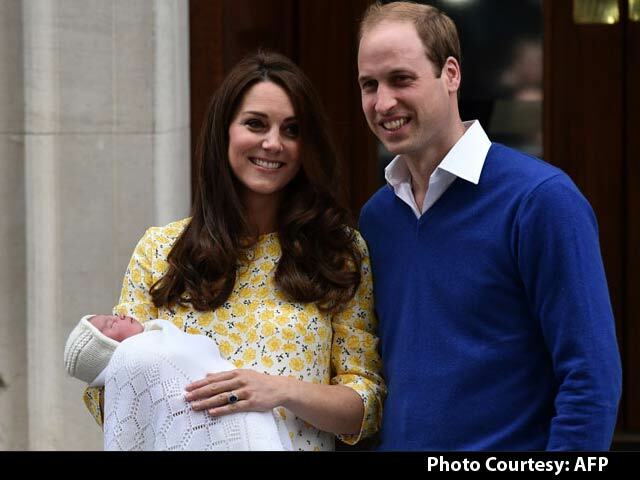 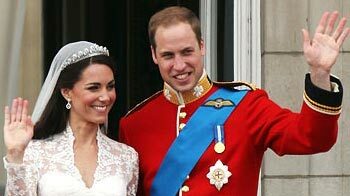 Britain's Prince William and his wife Kate named their newborn son Louis Arthur Charles. 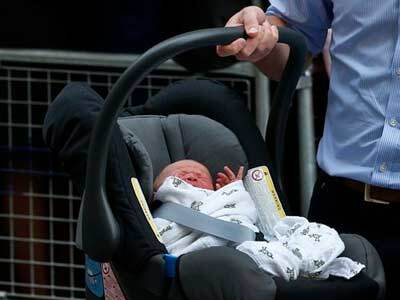 Jaguar Land Rover welcomed the Duke and Duchess of Cambridge, Price William and Kate Middleton to its Solihull manufacturing plant. 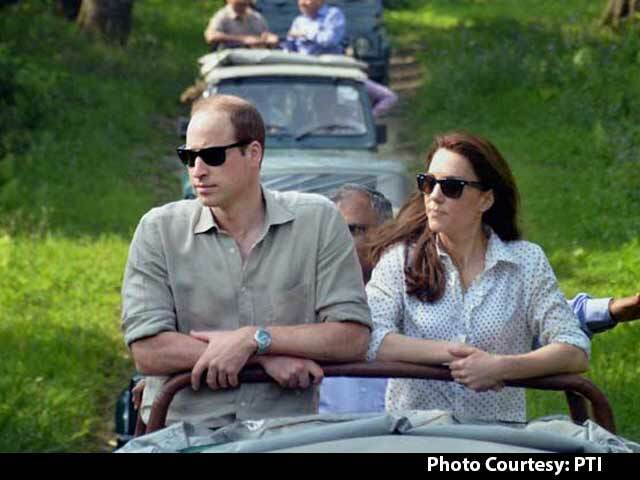 The Royal couple took a special tour of the £2.5 billion Jaguar Land Rover facility. 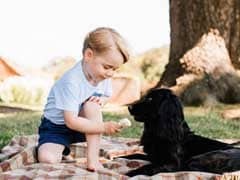 Britain's Prince George is on the hit list of terror group ISIS which has threatened to kill the four-year-old son of Prince William and Kate Middleton, according to a UK media report. 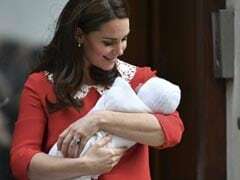 The threat appeared as part of a message posted by ISIS members on social media. 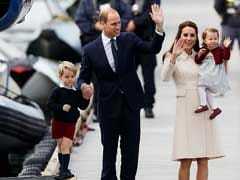 Britain's Prince William and his wife Kate are expecting a third child, their office said on Monday. 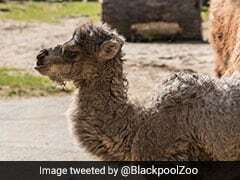 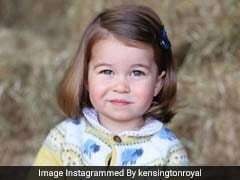 Britain's Princess Charlotte was set to celebrate her second birthday tomorrow as her parents Prince William and Kate Middleton marked the occasion with the release of a photograph of their daughter today. 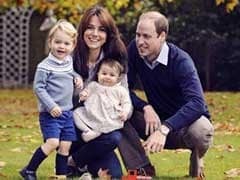 Britain's Prince William, his wife Kate and brother Harry have given their most public comments on their emotional struggles and how the siblings' closeness helped them cope with their mother's death. 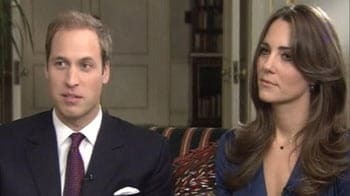 Prince William and Kate are bringing attention to social and mental health issues during the final day of their Canadian tour. 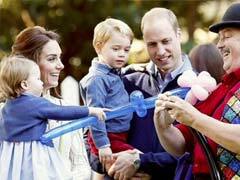 Pictures posted on 'The Royal Family' Facebook page show the siblings having a gala time with their parents Prince William and Kate Middleton along with some balloons, bunny rabbits, bubbles and more. 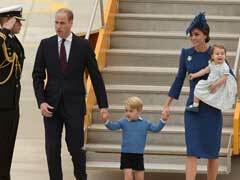 Prince George and Princess Charlotte stayed behind with their nanny as Britain's Prince William and his wife, Kate, continued their tour of British Columbia on Sunday, a day after George left Canadian Prime Minister Justin Trudeau hanging on a high-five. 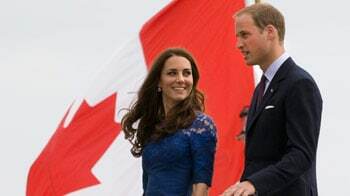 Britain's Prince William and his wife, Kate Middleton, arrived in Canada on Saturday for their second official visit, received by Prime Minister Justin Trudeau at a military airport in the western province of British Columbia. 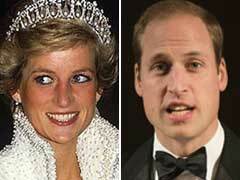 Britain's Prince William has spoken out about missing his mother Lady Diana "every day" since she was killed in a Paris car crash on August 31, 1997. 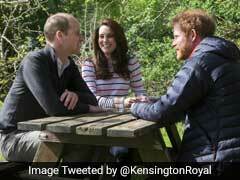 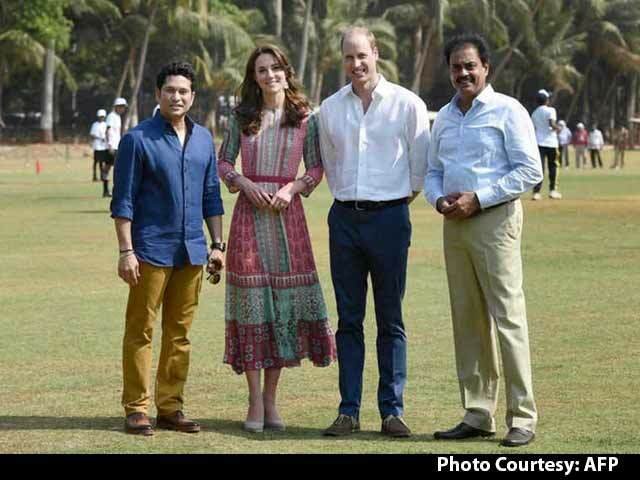 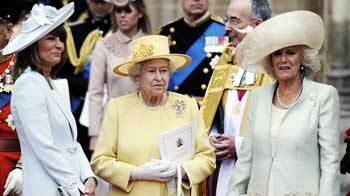 Royal couple split... what are the odds?